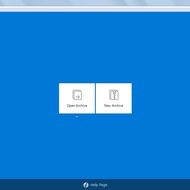 Bandzip is a handy and powerful file archiver. 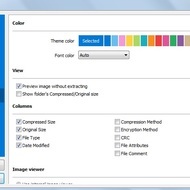 It is completely free for home/office use and provides a variety of data compression options. 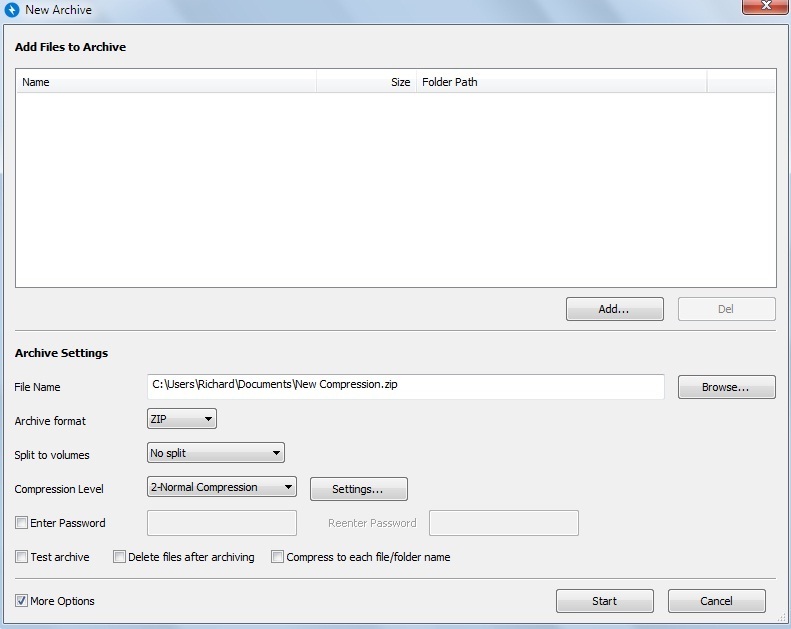 Besides, the utility allows you to extract RAR, ZIP, TAR, 7Z, EXE, APK, CAB, UDF, JAR, GZ, ARJ, and other types of formats. 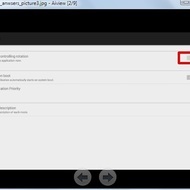 As for archive creating, it supports only ZIP, EXE, TAR, 7Z, GX, XZ, TGZ, LZH, and ISO. 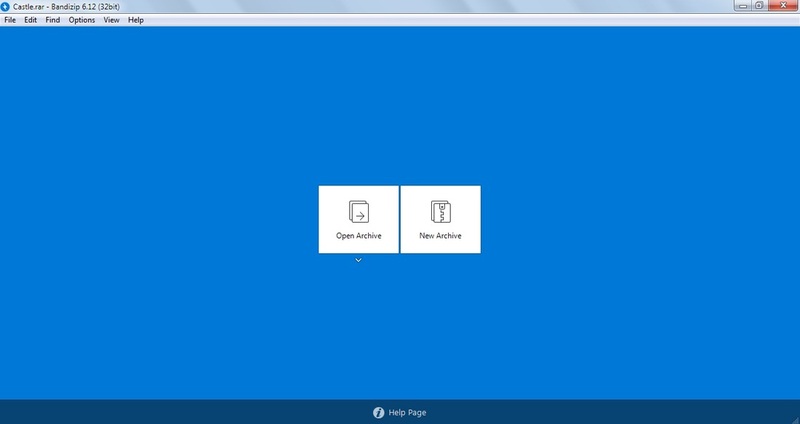 When you launch Bandzip, you will face a blue interface with two buttons. You can open an existing archive or create a new one. 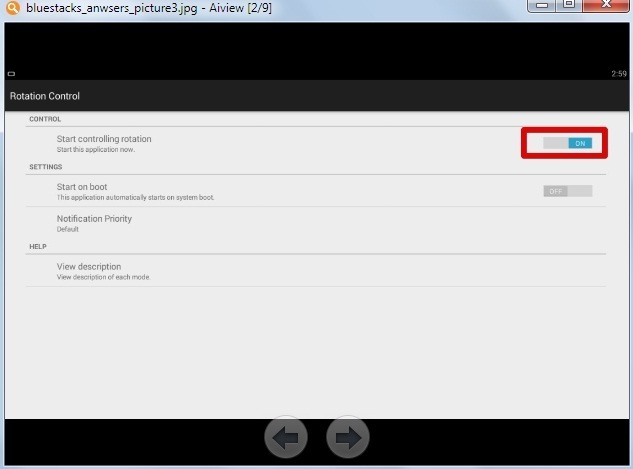 At first, you will be asking to set up file format associations in the Settings menu. Also, you can choose the language and enable advanced options. When you open your archive, it will appear in the main window. 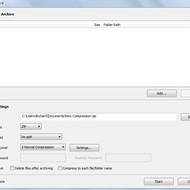 You can select any file in the archive and right-click on it to open or extract to a folder. On the top of the screen, there is the menu panel. It allows you to open, extract, create, and test your archives. Also, there is ‘Columns’ button which is using to display extra columns like Encryption Method, File Attributes, Original Size, File Comment, and others. 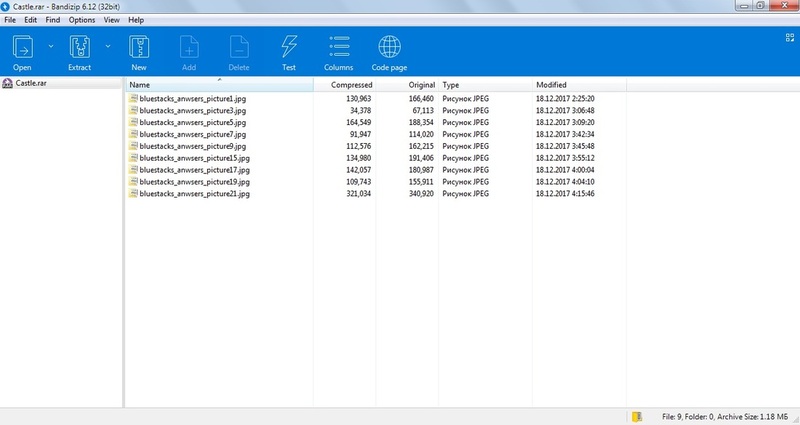 On the left side, you can see a name of the opened archive and image viewer. 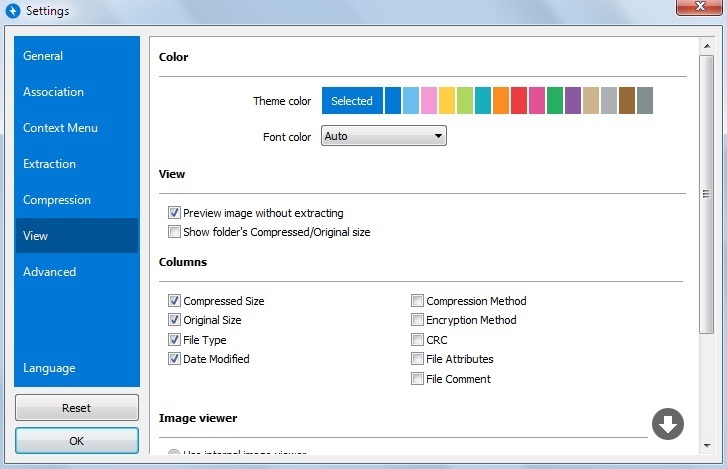 If you pick any picture file in your archive, it will be displayed on the bottom-right corner of the screen. 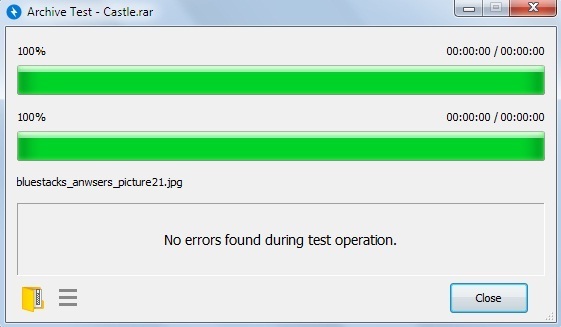 Bandzip is a great archiver with lots of useful features. It handles the most demanded file formats, supports 32-bit and 64-bit systems, shows high-speed performance, and provides a reliable algorithm for data compression and extraction. 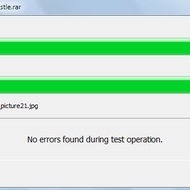 If you are looking for a versatile, lightweight free file archiver with Multilanguage support, then you should pay attention to this utility. Support for popular archive formats. It is absolutely free for everyone. 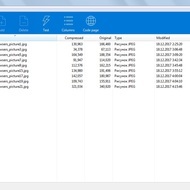 Create and extract EXE archives. Support for AES 256 encryption. Preview mode is available from the context menu.